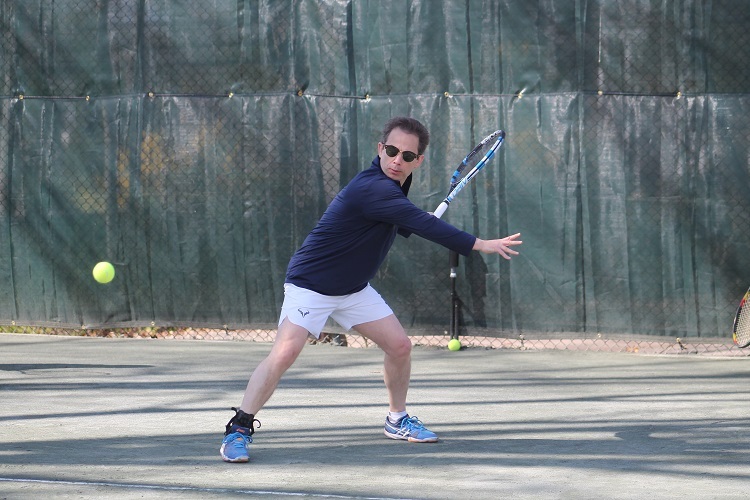 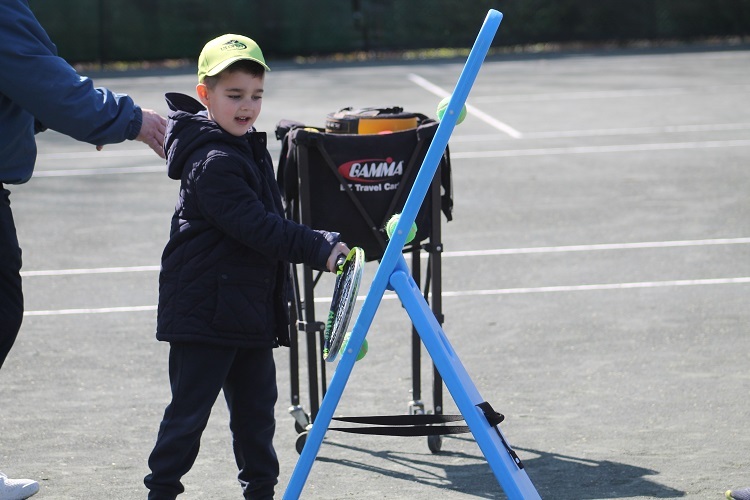 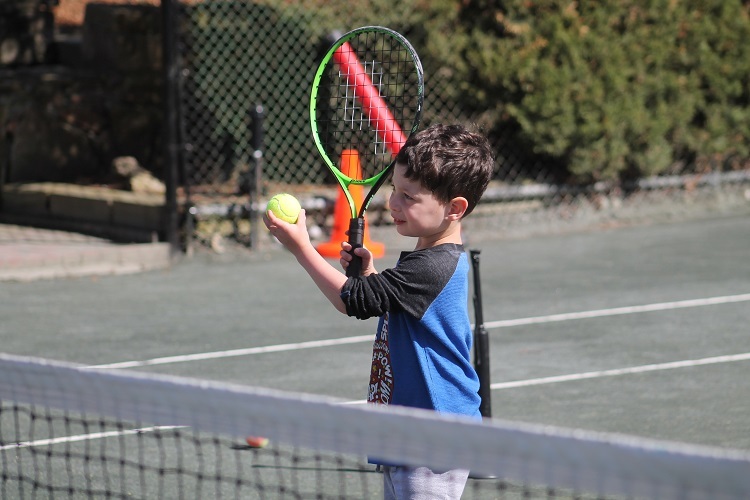 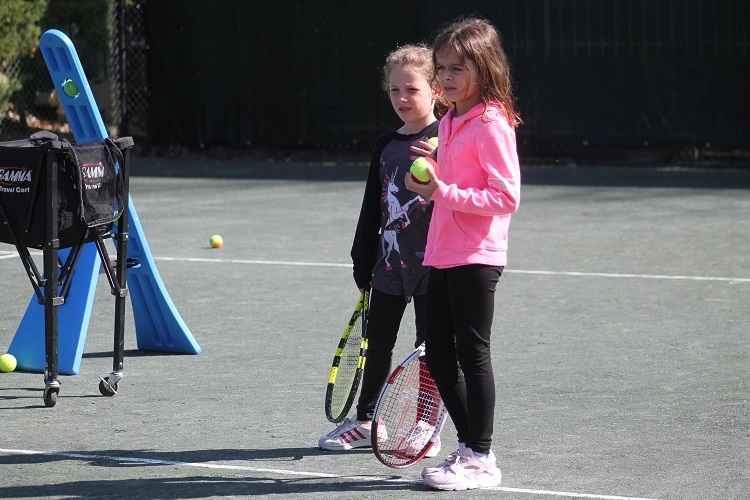 Pine Hollow Country Club ushered in a new season of tennis at its facility on Sunday afternoon as it hosted its annual Opening Day Carnival. 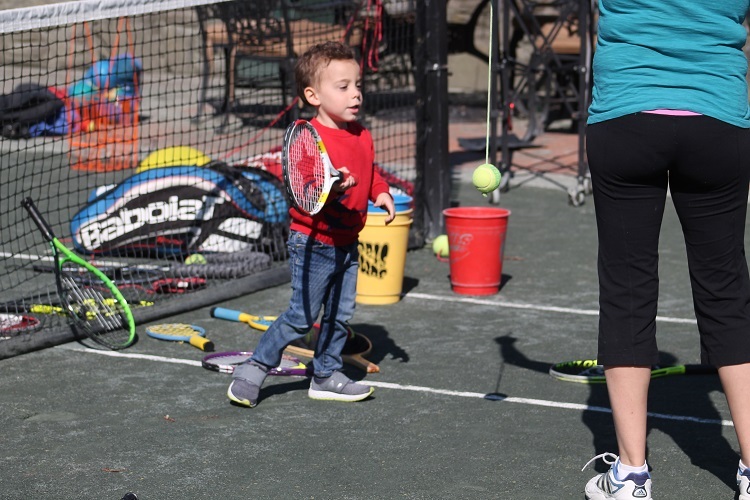 The day was filled with various activities across Pine Hollow’s many courts. 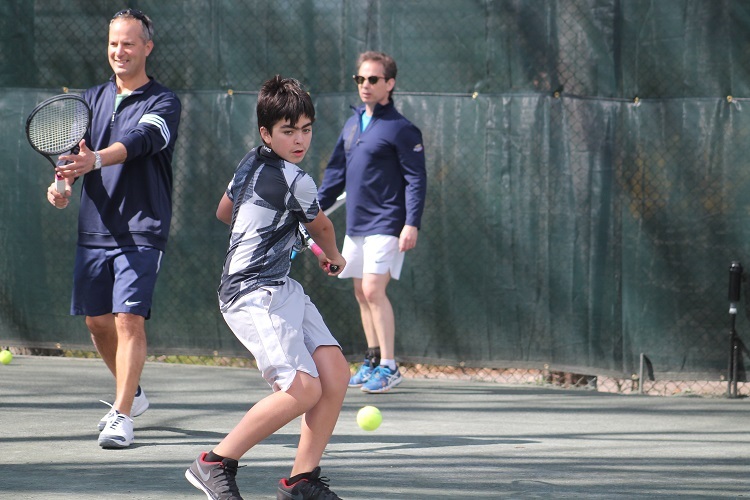 From young kids to adults, there were tennis games for everyone who attended, including High Intensity Doubles, Mid-Intensity Doubles, Lower Impact Doubles, a Junior Clinic, a Young Kids Clinic and Open Play. 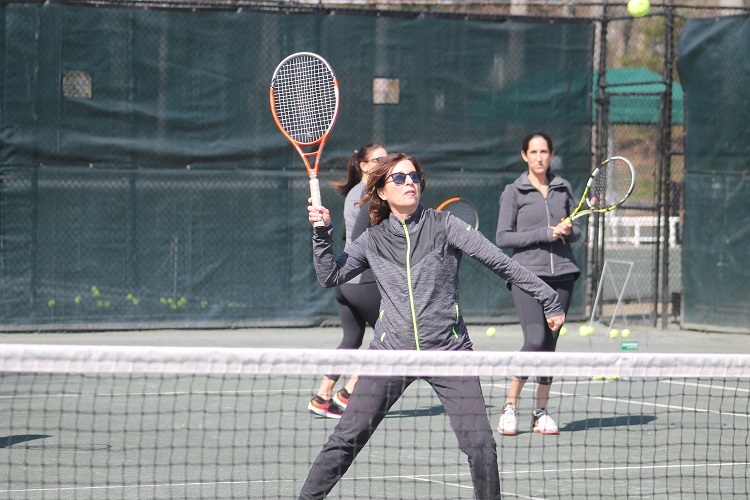 A food spread and refreshments were available for all guests who got a chance to mingle with some other people they may not have met or played tennis with before. 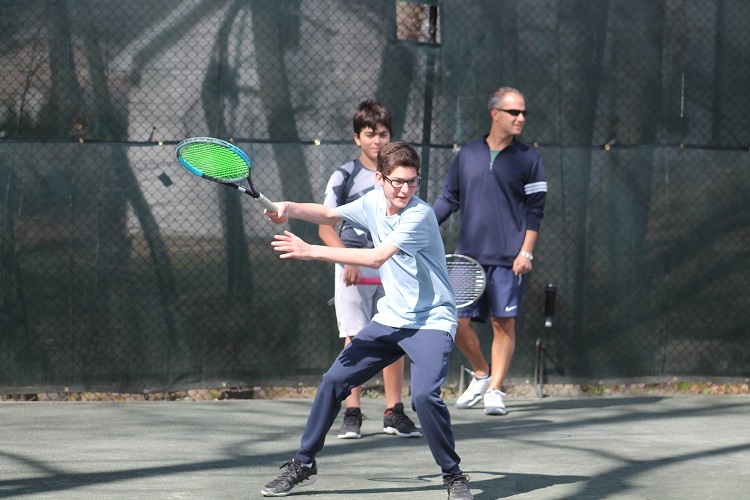 Opening Day also served as a celebration of Pine Hollow’s two championship teams from last year. 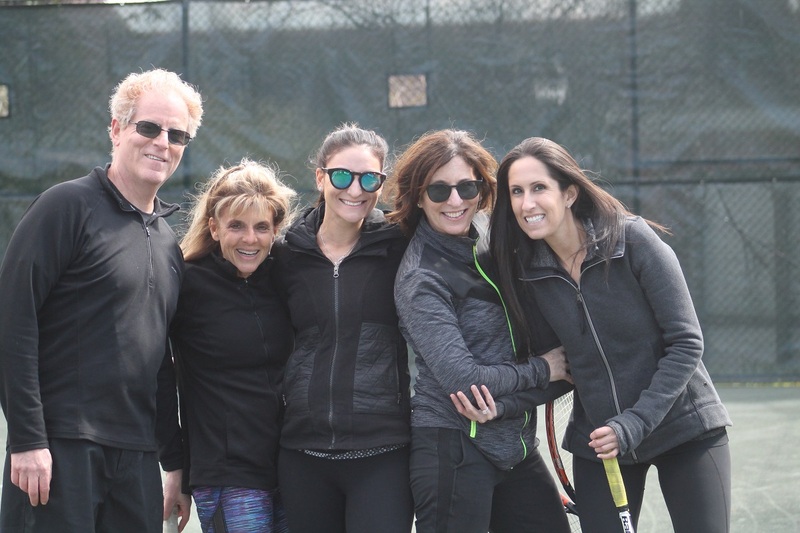 Pine Hollow won the 2017 North Shore Country Club Championship in both the men’s and women’s divisions, and each now have banners hanging up above the clay-courts.